From November 28th Oracle are offering those bruising Bloodstock memories to everyone, whether you were there, roaring in the pit, or not. Available directly from the Oracle Bandcamp page as a free digital download album, with exclusive cover artwork, Live At Bloodstock is the perfect memento for those who bore witness and as close as you can get to being there for those who missed out. 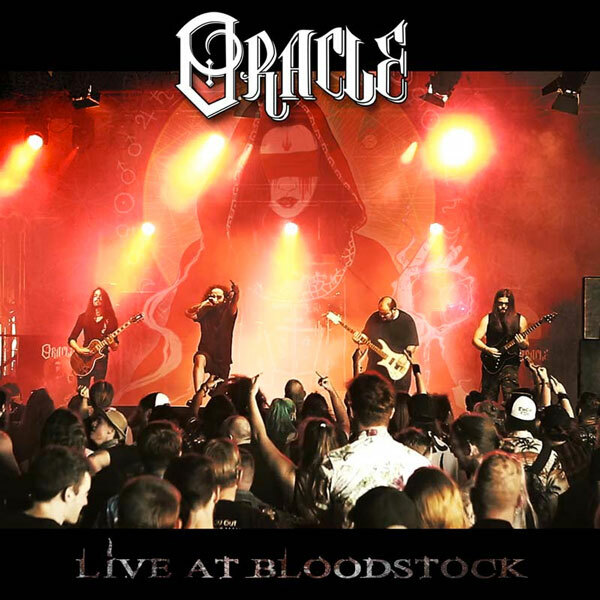 Oracle’s savage performance on August 11th has been captured perfectly and Live At Bloodstock will stand forever as a testament to the moment their star began to rise. At the same time as the Live At Bloodstock album becomes available for free download Oracle will be streaming professionally shot video footage of their entire Bloodstock set as well. Head to the band’s Youtube page to witness their ferocious set in all its visceral glory – the perfect accompaniment to the album! 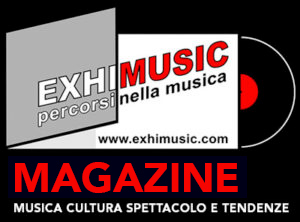 Oggi è Mercoledi 24 Aprile 2019 – Sono le ore 14:06.